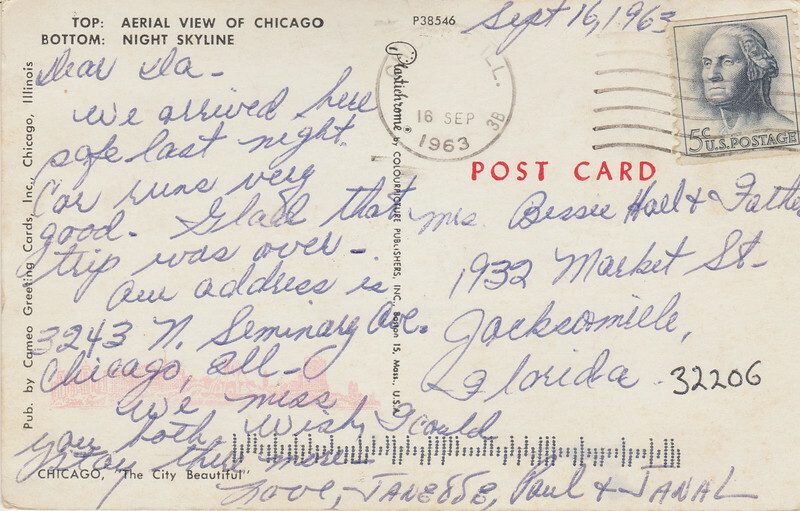 A postcard sent from Chicago in 1963 has finally reached in destination in Jacksonville, 55 years after being mailed. 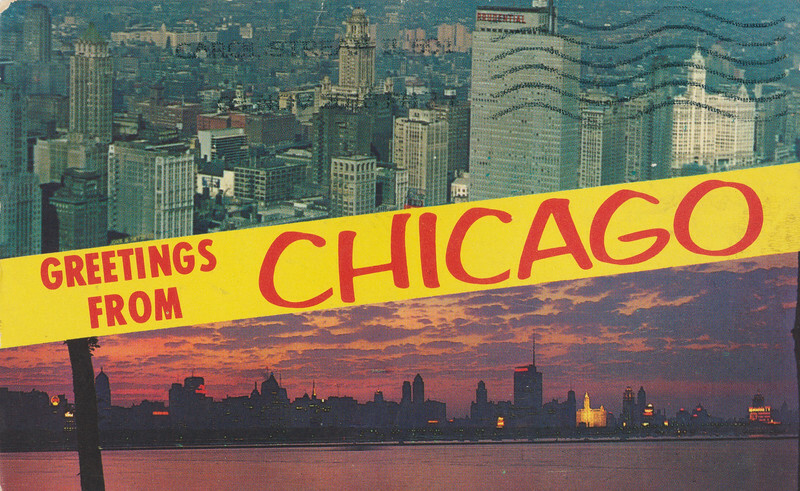 Postmarked on September 16, 1963, the postcard was delivered by USPS on November 26, 2018, a mere 20,160 days later. At 0.03 miles per hour, a garden snail could complete the 1,067 mile trip in 4 years.